Gift the beauty of total wellness to a loved one, or as a treat to yourself, by choosing your favorite package option and selecting ‘Reserve’ to purchase your Spa Journey’s online gift certificate. To schedule appointments, give us a call, 214.521.2112, so we may assist you with booking your perfect spa day. Valentines Day packages will be available for purchase and booking beginning today through to the end of February! 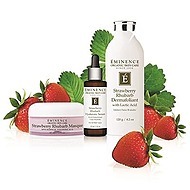 Upon booking a Valentine’s Day package, you and your sweetie will be entered into a raffle to win a very special spa gift basket from Eminence Organic Skin Care! Enjoy precious time together in a relaxing environment, sure to provide an unforgettable shared experience. Hair free is care free! 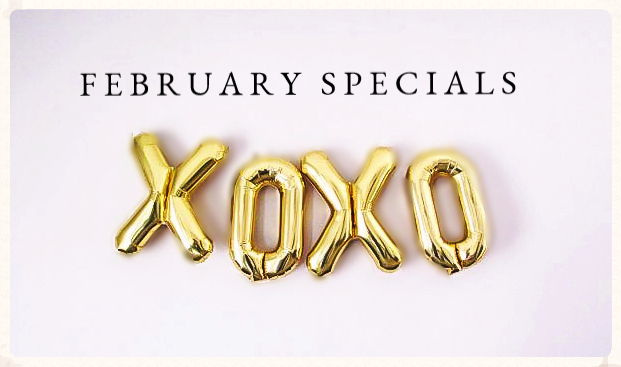 From now until Valentine’s Day, you can come get your 15 minute Brazilian wax for only $60 ($50 for members) with Valerie or Hailee. Book an appointment online or call and mention this special! 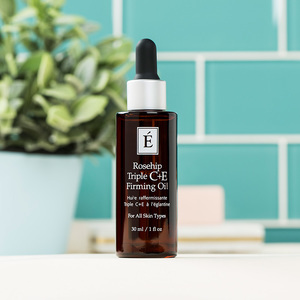 The Rosehip Triple C+E Firming Oil is an effective facial treatment comprised of a blend of results-oriented actives and ingredients that provide effective hydration and protection. The Rosehip Triple C+E Firming Oil delivers an added hydrating boost of Vitamin C and E protection against glycation and everyday environmental stressors.